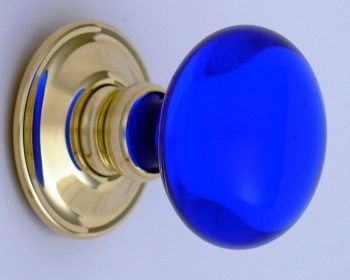 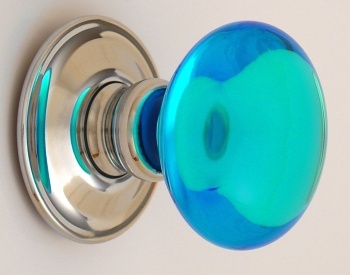 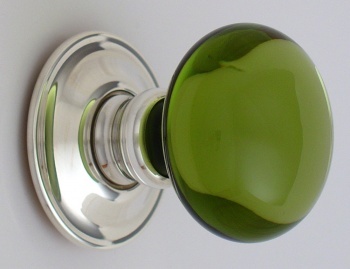 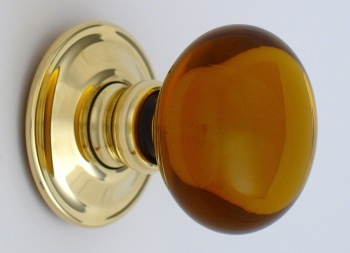 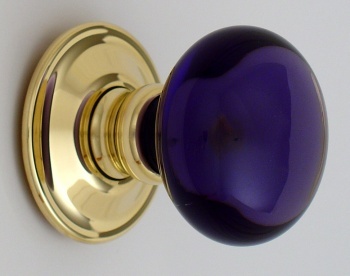 The Smooth collection is the most popular range of glass door knobs. 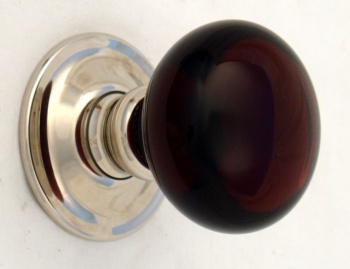 The classic spherical shape makes these glass knobs highly functional and ergonomic, resulting in a traditionally elegant and timeless piece. 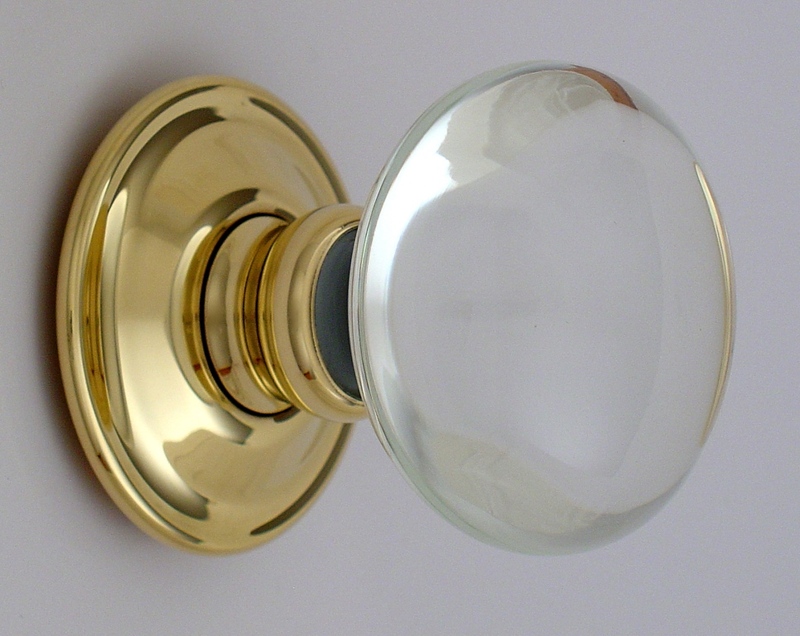 Timeless pieces, traditional shape and ergonomic.